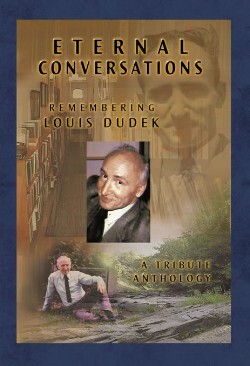 A celebration of the life and work of Louis Dudek. After I completed my B.A. in literature at Sir George Williams University, I went to McGill to do my M.A. I chose McGill because I wanted to study with Louis Dudek. I remember that first day, finding Dudek's office. It was a large spacious room with a window facing Sherbrooke Street, just above the main entrance to the Arts Building. Three years before, I had published my first chapbook, Poems of a Period. Sir George Williams (now Concordia University) had an active English Department that brought in poets from across North America and England to give readings. Visiting poets included Patrick Anderson, Alden Nowlan, Diane Wakowski, Robert Creeley, and Allen Ginsberg. I studied creative writing with the poet Richard Sommer. I took a course on British and American Literature with the writer Clarke Blaise. Walking up to Dudek's office that early fall day in 1974 was another part of a natural progression in finding my own voice as a poet. 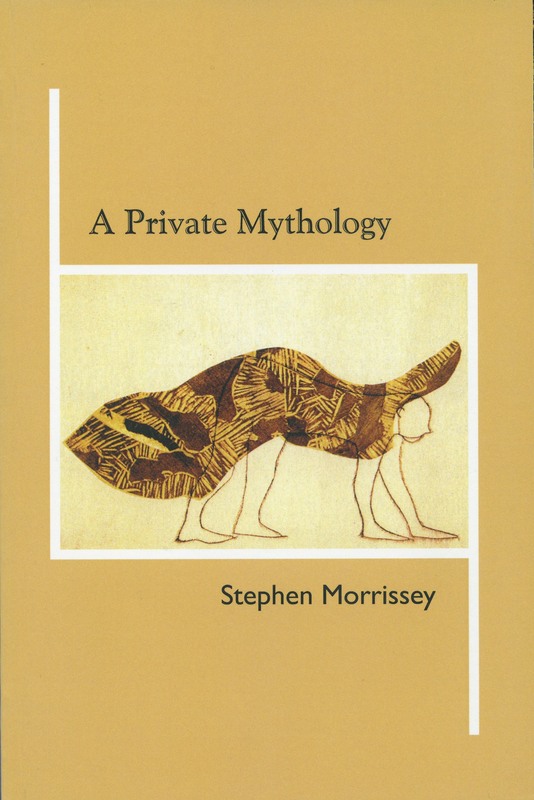 —Stephen Morrissey, from the essay "The First Person in Literature" in Eternal Conversations.